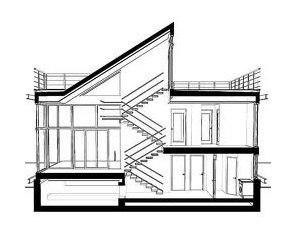 Plan and design will draw up your existing house plans. Draw up a draft set of proposed house plans based on your brief for your approval. Undertake any additional design work. Amend the plans accordingly and re-issue for final approval.